Our pricing is very competitive and our service impeccable. Please call us with any questions you have and for current prices. • Up to 1 hour is scheduled for unloading an order. A delay on site is charged at the rate of $135 per hour or portion thereof. • An additional drop charge of $60 is incurred when the forklift on a delivery must be remounted on the trailer to complete the delivery. Installation is available on sites that are prepped and accessible. 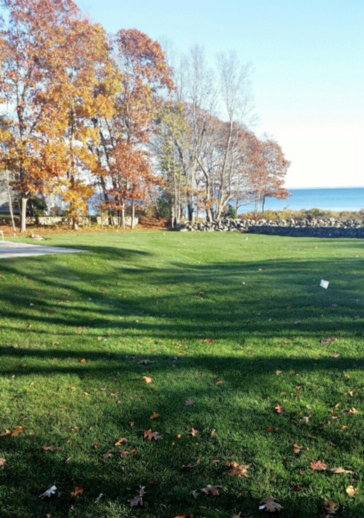 We reserve the right to limit the areas where we will deliver and install a small amount of sod. All sales are COD by cash, bank check, money order, debit or credit card (VISA, Master Card, American Express and Discover through the office). Cancellations must be made at least 24 hours before scheduled delivery time. Sod is a perishable product that is cut to order. 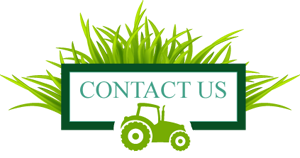 We don't want to harvest your sod until your site is completely ready for the sod to be installed. Claims must be made within 24 hours of delivery. We reserve the right to inspect any replacement claims. Our liability on approved claims is limited to replacement of defective sod only. We hereby disclaim all other warranties or liabilities.